Professional bagpiper from Glasgow. 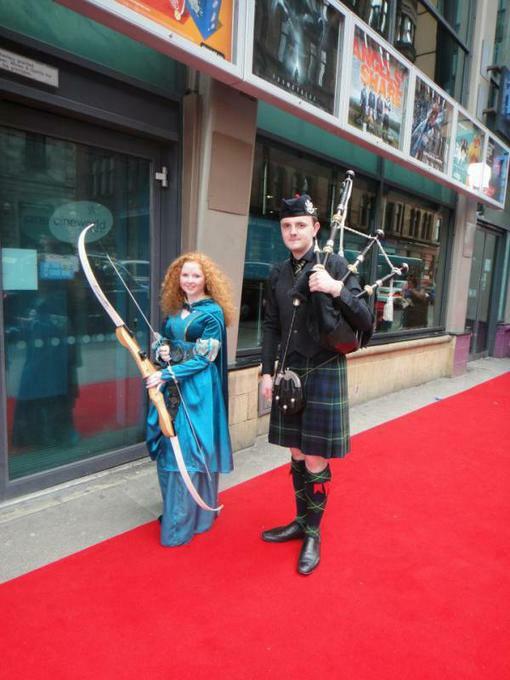 Full highland dress and a graduate of the Royal Conservatoire of Scotland. Ceilidh band available. 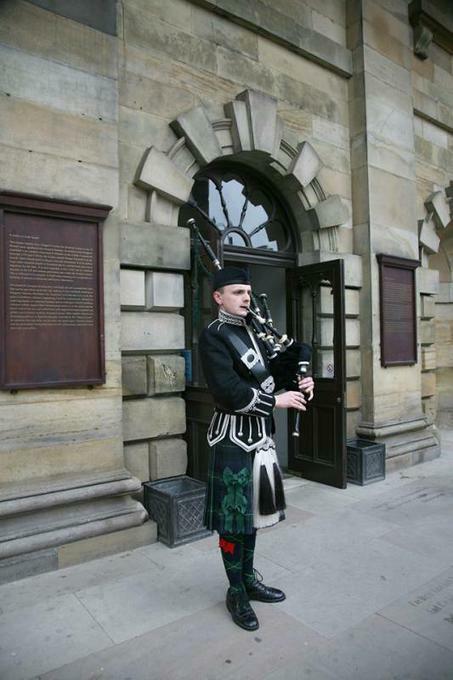 Eddie comes from Edinburgh and started playing the chanter at school at the age of 10. Over his time at School he played in the school pipe band as well as playing in the Lothian and Borders Police Pipe band and playing with the Feis movement in Scotland. 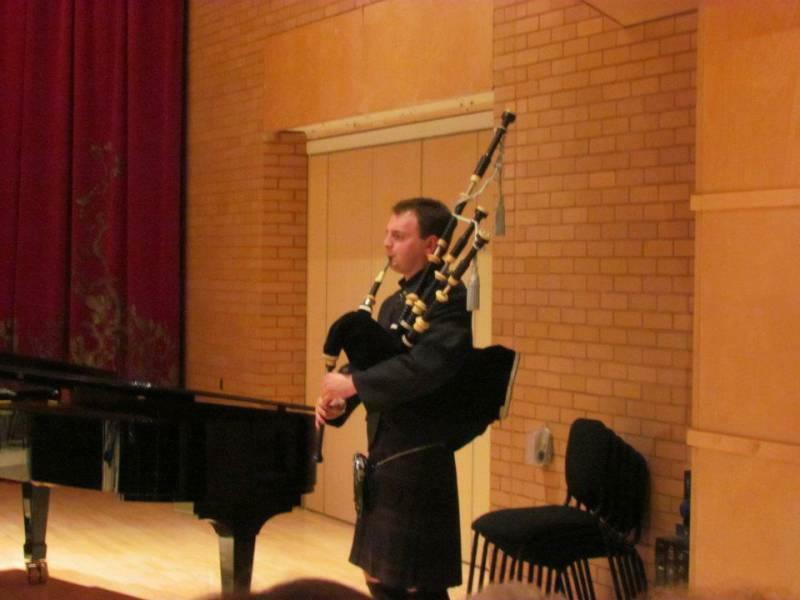 For his final year at school he studied at the National Centre for Excellence in Traditional music based in Plockton. 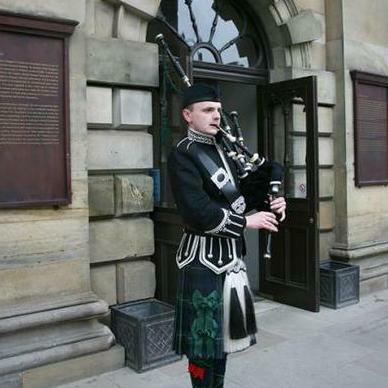 He was taught the pipes by Iain MacFadyen and started learning the Whistle from Hamish Napier. Eddie spent 4 years studying at the Royal Conservatoire of Scotland. During his time there he was taught pipes by Finlay MacDonald, Stuart Samson and Allan MacDonald and was taught Whistle and Bouzouki by Marc Duff.